New Sale-a-bration Items Now Available from Stampin’ Up! 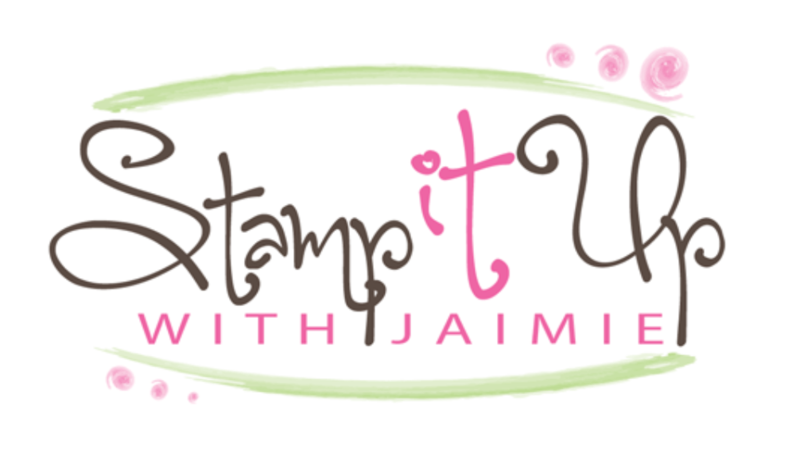 The second release Sale-a-bration items from Stampin’ Up! are available starting today! They’re offering 3 great new products that you can earn for FREE with a qualifying order! Stuck On You Valentine – Ordering Bonus Ends Friday!! I’ll be back a little later today with the Stamp to Share International Design Team Blog Hop so be on the lookout from my project to post this afternoon. 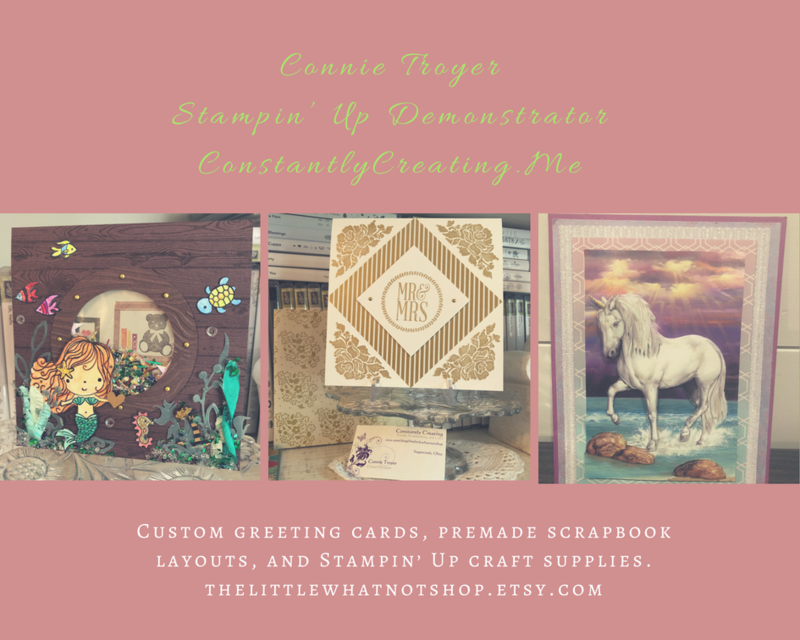 In the mean time, I thought that I’d post a little reminder about my current ordering bonus and let you know about some upcoming Stampin’ Up! events! I wasn’t planning to post my Valentine ordering bonus until next week, but with so many of you missing out on the Fast Fuse deal, I thought that I’d offer this up a little early this year! Stuck On You Valentine – Ordering Special Ending Soon!! I’m offering a little ordering special for the week of Valentine’s Day! I call it my “Stuck On You Valentine” ordering special! Stuck On You Valentine – Ordering Special!! For all orders of $50 or greater (before shipping and taxes) that have one of the host codes below applied or for individual orders of $150 or greater placed through me between now and midnight MT on Sunday, February 19, you’ll get your choice of a free adhesive!